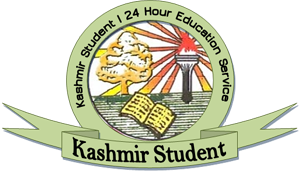 A two-day workshop on ‘Marriage and Ethics’ is being organized at the University of Kashmir at the beginning of next month, its organizers said here in a press release on Tuesday. “The questions which always strike the mind of youngsters about love, romance and marriages, issues like love marriages will duly be discussed in the workshop in an innovative way,” the organizers said. 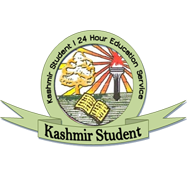 The program, organized by, ‘Inspire Me’ is a first of its kind in Kashmir, it said. The participants would be able to discover much more about Islam, Love and Marriage in the 2-day workshop, it said. The two day seminar will be held on September 1 and 2 at the Ibn Khaldun Auditorium in the varsity.